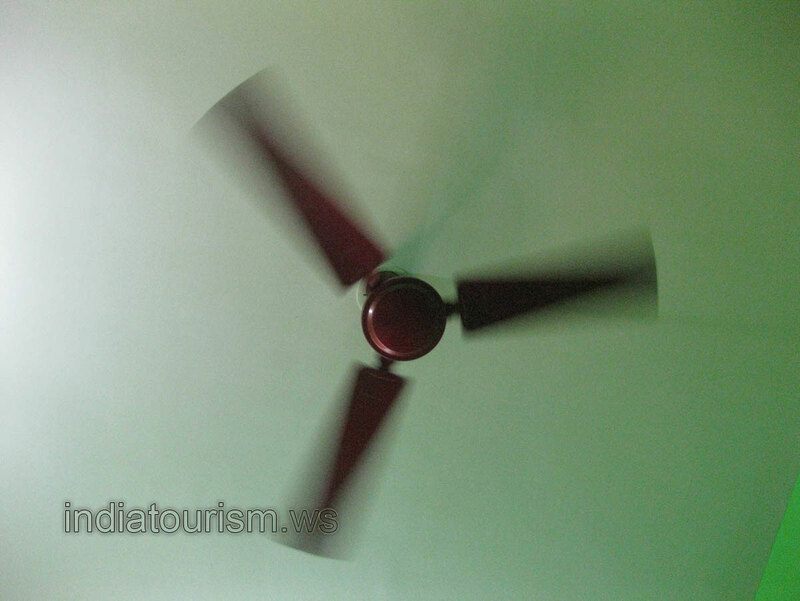 Can you imagine inexpensive guest house in India without the ceiling fan? Me not. So, this guest house has the ceiling fan in each room as any other guest house in India.